This is like the Cast Away movie, but in this version Tom Hanks comes home just before the wedding. Emma Blair married her high school sweetheart Jesse in her twenties: they traveled the world together and were blissfully happy—until Jesse’s helicopter disappeared over the Pacific. Three years later, she’s moved back home, made a new life for herself, and even found love again with a man she plans to marry. But then she gets a call that Jesse’s been found, and she’s suddenly forced to choose between the husband she thought was gone forever and the man who’s helped her learn to live again. 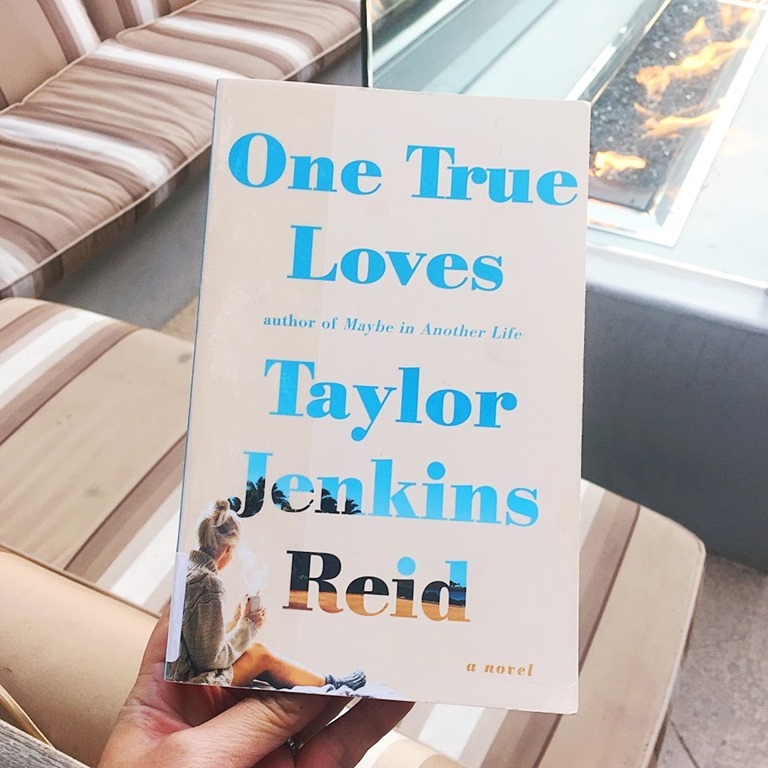 I’m a big fan of Taylor Jenkins Reid’s books, she is great when it comes to love and life. Her books are gut wrenching and heart felt. This was a deeply heart-warming romance that shows the many ways we can love and be loved. I really felt the emotional roller coaster the characters went thru. I was satisfied with the ending. This story is about a girl named Madeline, who had a rare disease that prevented her from ever leaving her house. I was intrigued and thought “where can a story like this go?”. 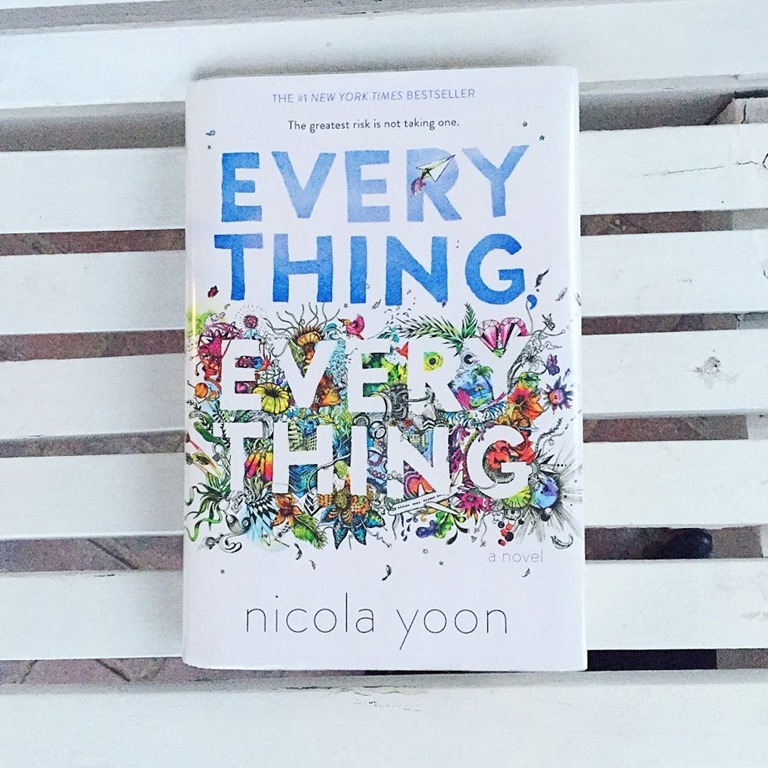 Quick paced book, and a typical young adult novel where it’s young love, bright, shiny and hopeful. It’s what I expect from YA, but I felt some part of the story was rushed (or maybe that’s me just wanting the story to keep going). One of my favorite YA books is Eleanor and Park and I was reminded of that book when I was reading this. This book has a movie adaptation coming out this May. I read One True Loves in about four hours yesterday. The premise (and the first sentence!!!) had me sucked in right away.